Michael Green, co-founder of One Yellow Rabbit, was one of five people killed in a multi-vehicle highway accident in Saskatchewan on Tuesday morning. Calgary’s artistic community is mourning the loss of a theatre pioneer Michael Green. The 58-year-old, a co-founder of the One Yellow Rabbit (OYR) theatre company, was one of five people killed in a multi-vehicle highway accident in Saskatchewan on Tuesday morning. Two cars and a truck were involved in the crash on Highway 6 about 15 kilometres north of Regina at about 10 a.m. CST, RCMP said. The cause of the crash is still under investigation but police said there was blowing and drifting snow on the highway. Green co-founded OYR in 1982. The theatre company grew to become one of Calgary’s most innovative and important theatre companies. He was also the curator and driving force behind the High Performance Rodeo: Calgary’s annual multi-theatre festival of the arts. "We offer our deepest sympathies to his family and dear friends," One Yellow Rabbit said in written release on Wednesday. 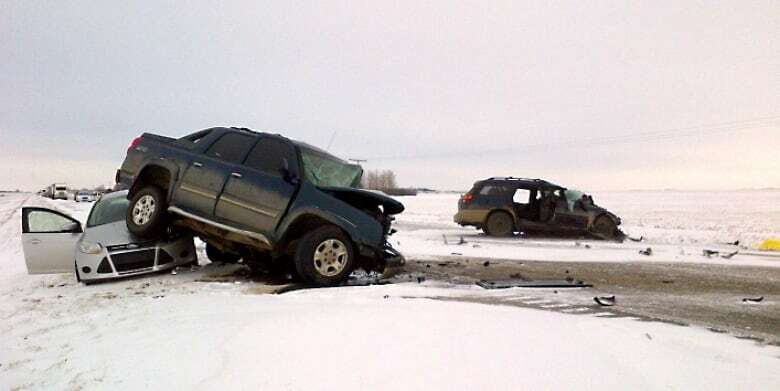 Two well-known Saskatchewan artists — Michele Sereda and Lacy Morin-Desjarlais — were also killed in the crash. Morin-Desjarlais taught a pow-wow class at University of Regina and was involved in dance and indigenous arts in the First Nations Community. Sereda was the artistic director of Curtain Razors Theatre and involved in that city's arts community for decades. 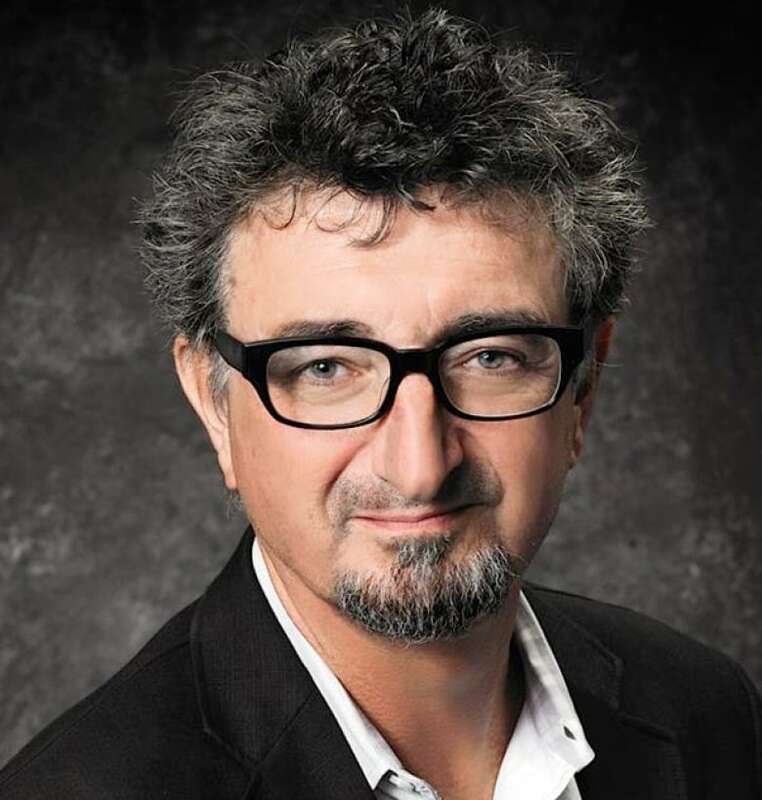 Dennis Garnhum, artistic director for Theatre Calgary, spoke with the Calgary Eyeopener's David Gray Wednesday morning about the loss of Green. He said the death is being felt across Canada and around the world. 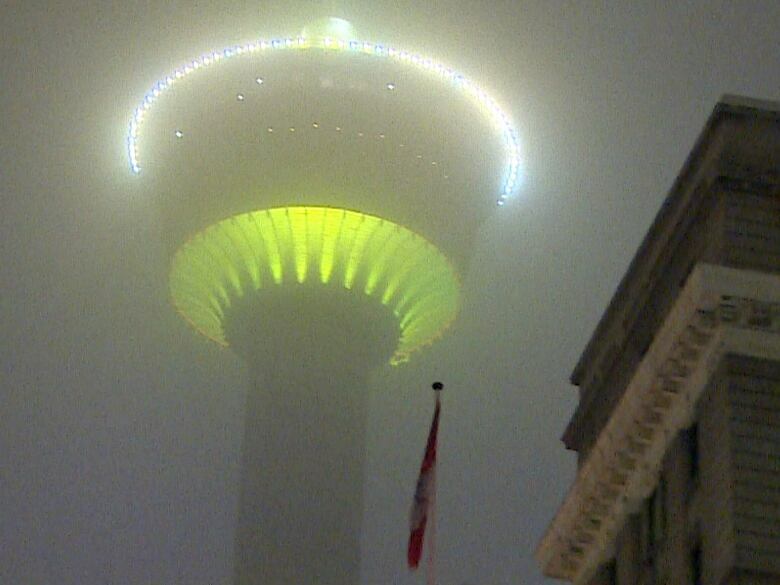 "I feel like he's the father of creativity in Alberta and we've lost that," he said. Garnhum recalled people in the arts community urged him to meet Green soon after his arrival in Calgary nine years ago. "Michael was the guy that everybody in town said, 'You need to be around this man. This man is so important and so exciting and so outrageous and so goofy and so kind and so wonderful, that you have to find a way to be with him.'" Garnhum said Green's own theatre work focused on local storytelling and his own journeys in life. He said when he wasn't performing his own work, Green's artistic influence was expressed through the many performances he brought to Calgary from all over the world for the High Performance Rodeo. Garnhum said he is confident OYR will endure despite the loss of Green, but Calgary's arts community as a whole now faces a new task. "We have to hold up his creativity and legacy of his daring, we all have to, as creative artists and audiences, we have to keep pushing it if we really, truly want to honour his spirit." Green’s many friends and colleagues in the arts community took to social media Wednesday to pay tribute to him, including Mayor Naheed Nenshi who identified another one of the victims as Narcisse Blood — a filmmaker and teacher from southern Alberta.